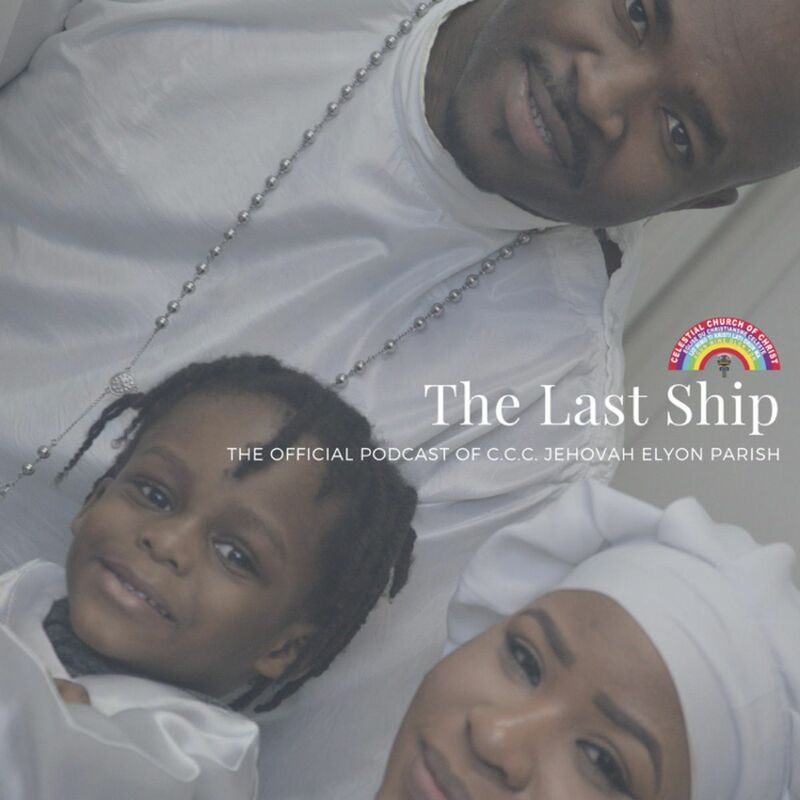 Highlights from Jehovah Elyon Parish’s 10th Anniversary Thanksgiving Service. Includes sermon and music. Highlights from Prophetess Deborah’s Thanksgiving Service. Includes sermon and music. Highlights from 2015’s New Year’s Eve Service. Includes music and sermon. Highlights from our 9th Anniversary Thanksgiving Service held on Sunday 22nd February 2015. Includes Music and Sermon. Highlights from the Sabbath Day Service on 15th February 2015. Includes Music and Sermon. Highlights from the Sabbath Day Service on 1st February 2015. Includes Music and Sermon. A message focussed on the importance of preparing for your tomorrow. A message highlighting the folly of ignorance as a Christian.